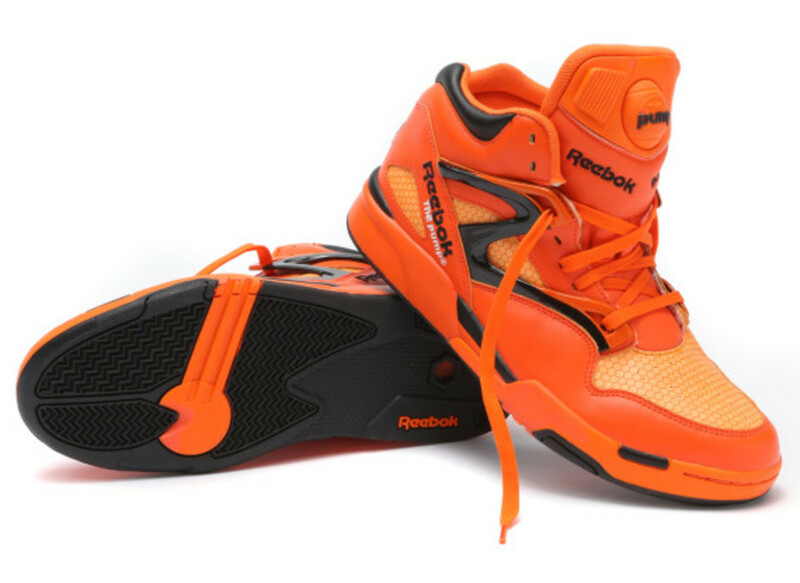 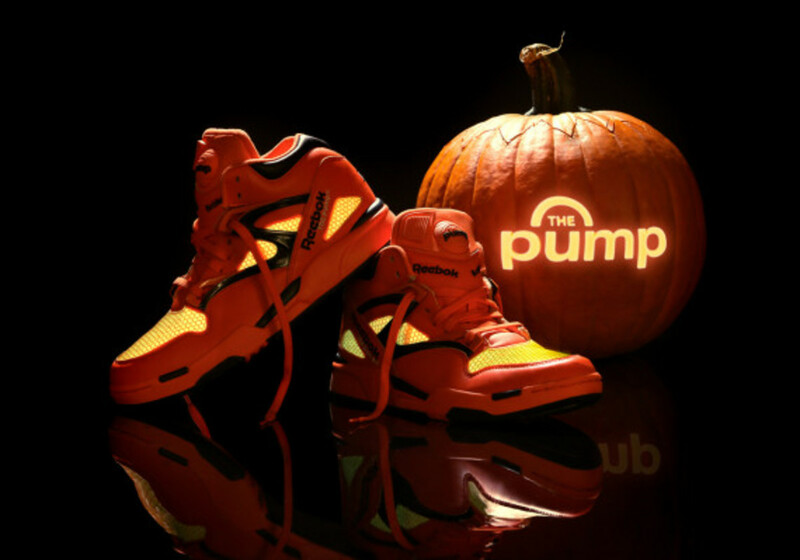 Reebok Classic is offering up an especially tasty Halloween treat this season in the form of a reworked Pump Omni Lite, finished in a pumpkin orange colorway with contrasting black accents -- representing a radical flip of the OG color scheme -- as well as glow-in-the-dark paneling for a unique look reminiscent of an illuminated jack-o&apos;-lantern. 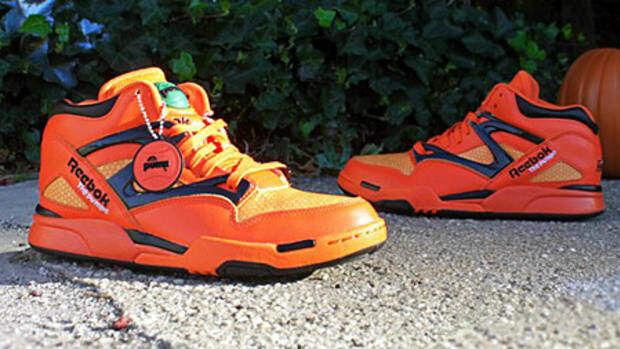 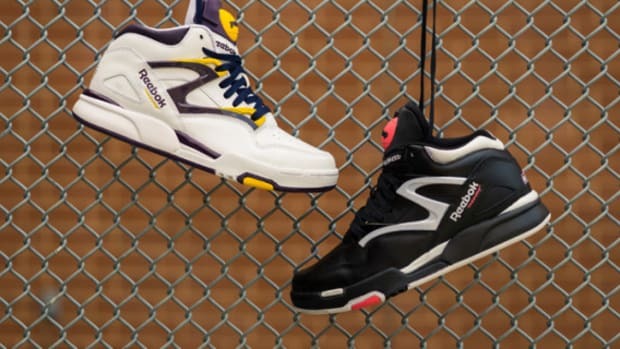 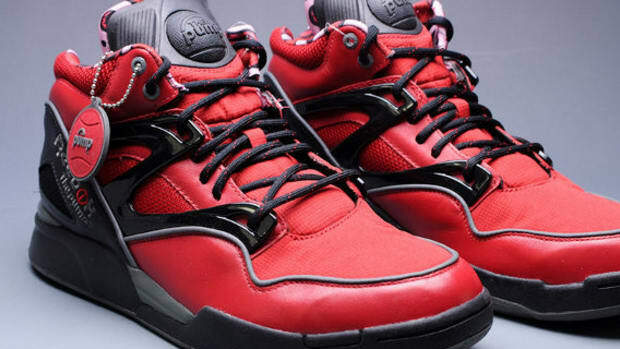 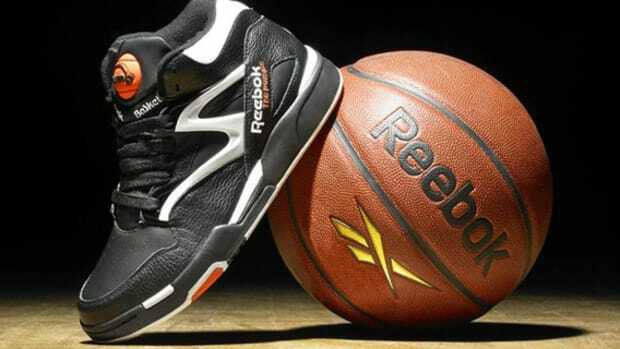 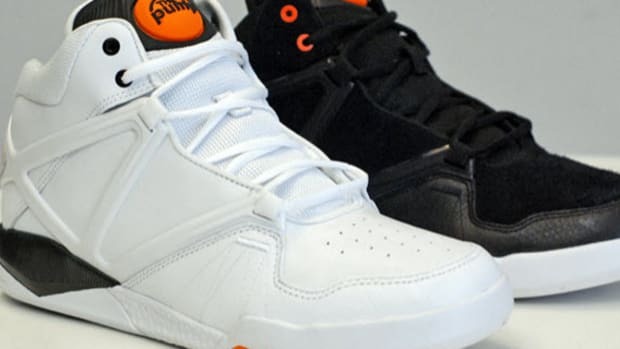 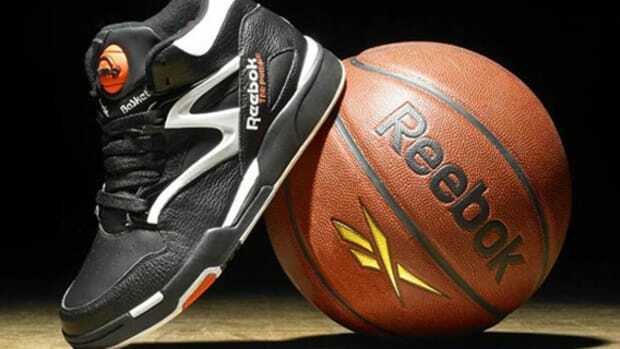 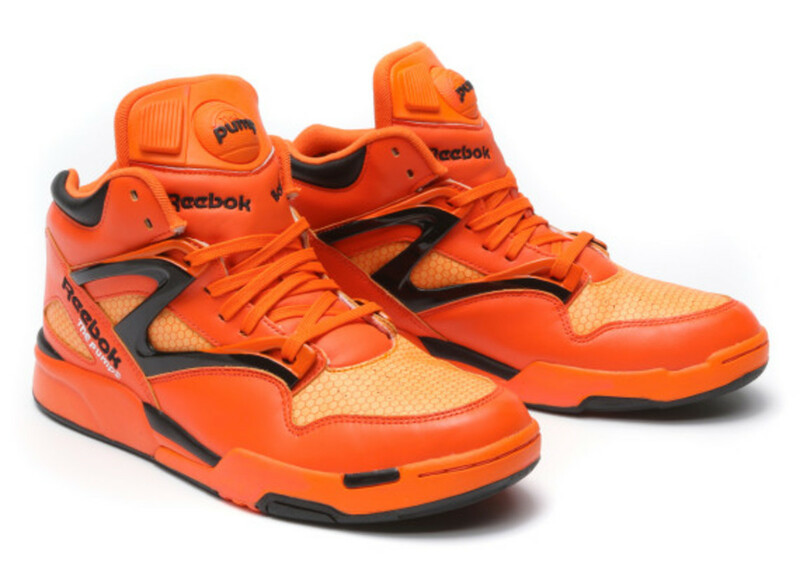 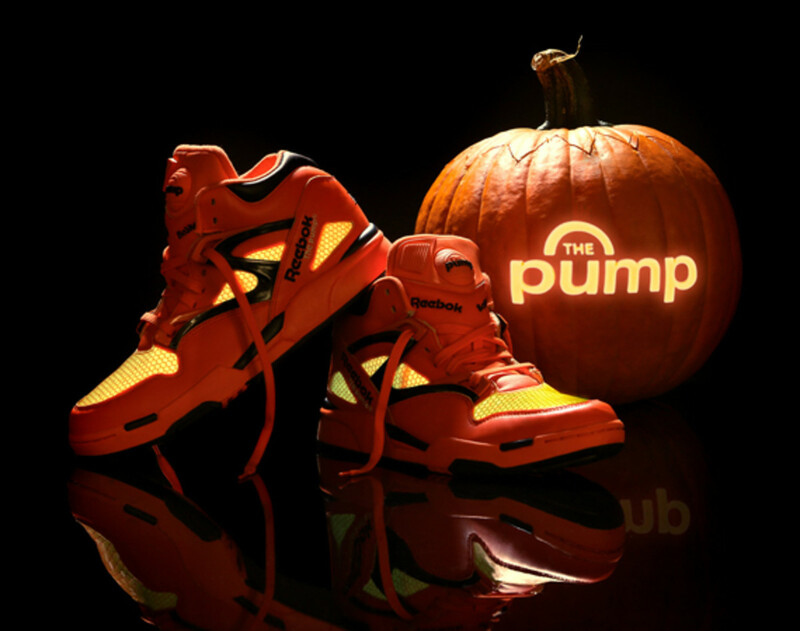 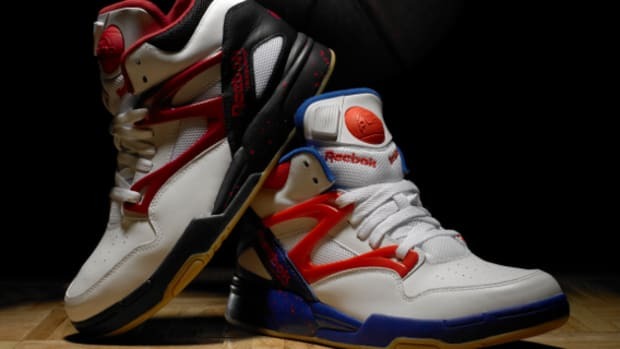 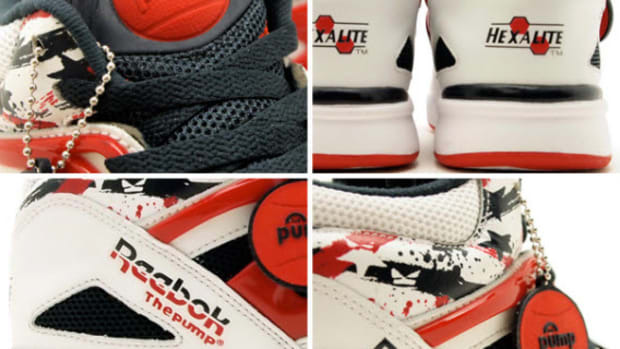 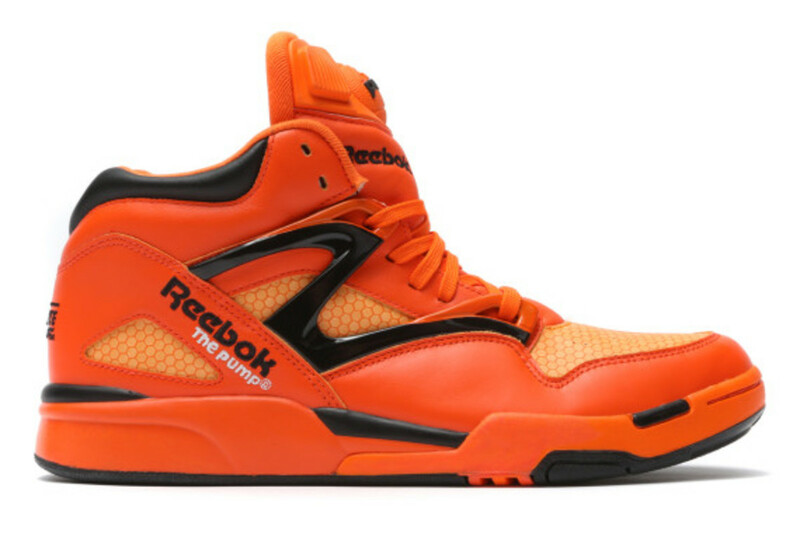 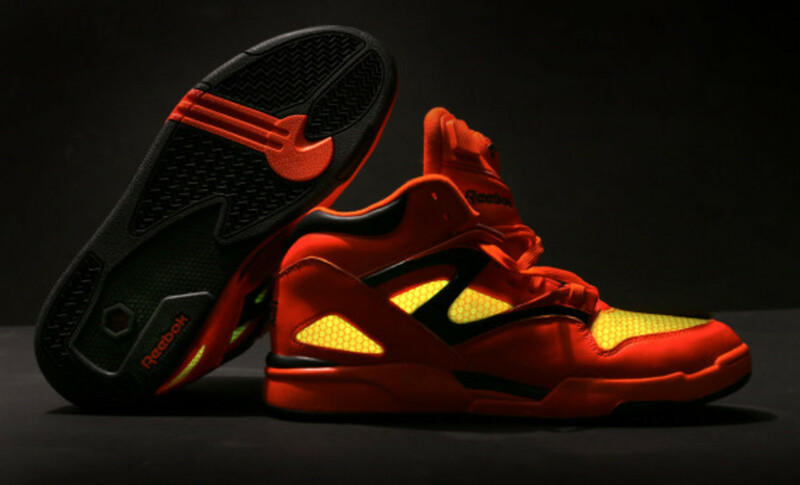 The Reebok Pump Omni Lite "Pumpkin" is set to drop in limited quantities on Friday, October 25th, at Reebok.com, along with key retailers including Jimmy Jazz, Villa, City Gear, Karmaloop and Pick Your Shoes. 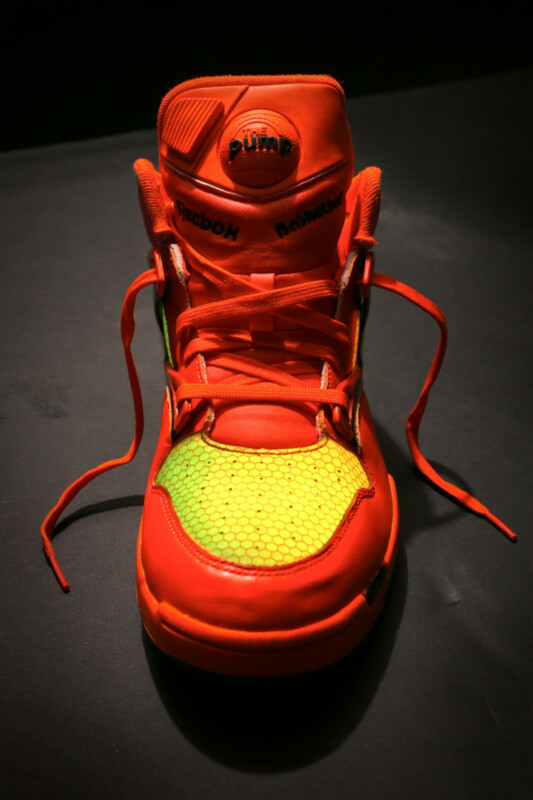 Check out the beauty shots in the gallery below.